After almost four years since the European Parliament’s code of conduct was updated in the wake of a scandal, it is clear that it still lacks clarity, fails to provide appropriate limitations on MEPs’ second jobs, and is only very weakly enforced, writes Paul de Clerck. Paul de Clerck is programme coordinator of the economic justice team at Friends of the Earth Europe. Almost exactly five years ago, one of the biggest scandals in the history of the European Parliament was uncovered. Reporters from the Sunday Times revealed that several MEPs had promised to submit amendments to draft legislation in return for monetary rewards. Two MEPs exposed in the so-called cash for amendments scandal are now serving time in prison, while a third conviction is still in the appeal stages. In response to the scandal, at the end of 2011, the Parliament passed a new code of conduct for MEPs that was meant to provide clear rules on how they should deal with conflicts of interest and declare their own financial interests. 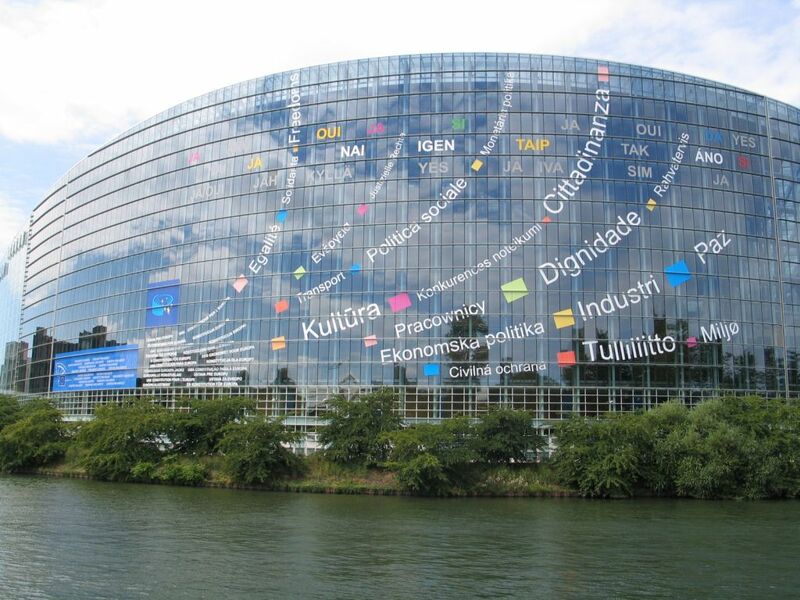 The Parliament’s president at the time, Jerzy Buzek, called it “a strong shield against unethical behaviour”. However, after more than four years of the code of conduct, the results are decidedly unimpressive and every year since the code of conduct came into force, Friends of the Earth Europe has provided ample evidence of its failure to address conflict of interest issues. In a report last year, we highlighted the cases of several MEPs with side jobs that risk a conflict of interests: over the last few years, French MEP Rachida Dati, from the European People’s Party, has been earning several hundred thousand euros per year from her second job as a lawyer, with French media reporting that she represented the gas giant GDF Suez (now rebranded as Engie). At the same time she had been active on energy-related issues in the Parliament. Partito Democratico MEP Renato Soru, from the S&D group, declares income of more than €10,000 per month from his second job as the top executive of the internet provider Tiscali. As a substitute member in the industry, research and energy committee, regulating digital markets is part of his role as an MEP. Numerous other cases of potential conflicts of interest have been revealed by Friends of the Earth Europe and others, underlining the importance of changes to the code of conduct and its enforcement. For example, there are no regular checks of the declarations of financial interest – public records of second jobs and other positions MEPs hold next to their mandate. As a result, the information provided by MEPs is often of very poor quality, making it very difficult to properly assess whether a side activity constitutes a conflict of interest. Particularly worrying has been the interpretation of the code, put forward by President Martin Schulz, that it merely compels MEPs to make potential conflicts of interest transparent, but it does not require addressing them. This way of dealing with conflicts of interest is bound to inspire mistrust. Many citizens are increasingly sceptical of the European institutions, including the European Parliament. A failure to end conflicts of interest is damaging for the reputation of the Parliament and will certainly not help restoring public confidence. But now the Parliament has a golden opportunity to address the shortcomings of the code and implement an ethics regime that is capable of tackling conflicts of interest in its midst. An own initiative report by the institutional affairs (AFCO) committee will provide recommendations on how to reform the code and the advisory committee that should be in charge of policing it. In addition, a working group preparing a revision of the Parliament’s internal rule book, the Rules of Procedure, will produce concrete recommendations for amendments of the code’s current wording. Tightening the disclosure requirements for outside income. These modest proposals don’t even go as far as the rules in place in some EU member states, like Croatia where strong restrictions on second jobs are enforced by an independent ethics committee. If the European Parliament doesn’t want to lag behind when it comes to ethics standards it needs to up its game and significantly strengthen its code of conduct.